It’s fall tomatoes and that means City Plants is back with FREE trees at lots of events around town. I saw the most amazing theatre piece this past Sunday that blew my mind and defies explanation and it’s a must see. Just got a tip from “Bargains LA” that Saturday is the last day for an incredible furniture sale. 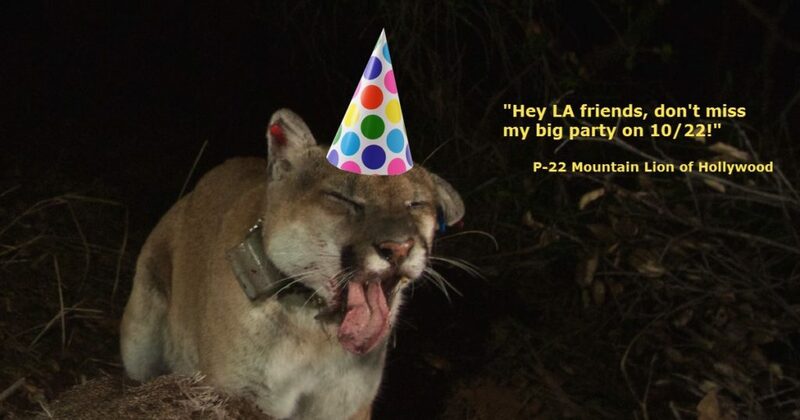 Griffith Park and The National Wildlife Federation is throwing LA’s favorite and most famous Cougar, P-22, a party this Saturday and its free. If you have got a hankerin’ to plant a tree to increase shade in your yard, now’s a good time tomatoes. City Plants, whose mission is to expand and maintain LA’s green canopy to promote healthy living, maximize energy efficiency and to create jobs, helps accomplish these goals by hosting tree adoption events around the city where you can take home a free tree! Yippee! Be free, be green and be there tomatoes. And get this, you can also order a FREE tree to plant and it will be delivered to your home, business or neighborhood. As you know trees in a garden center are expensive but City Plants changes that by offering a great chance for you to be a part of creating a larger green canopy one tree at a time with no cost to you. Does 60-70% off Madera Furniture sound good tomatoes? 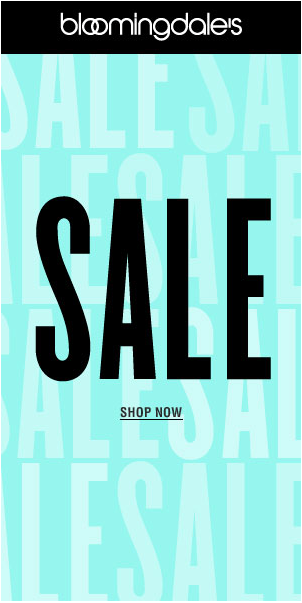 Well today and tomorrow are the last days to get in on this incredible hot sale where everything must go and no reasonable offers will be turned away. 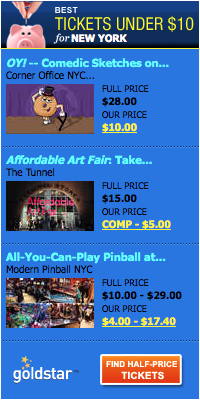 I love Bargains LA because they have the best info on the greatest deals happening in LA. 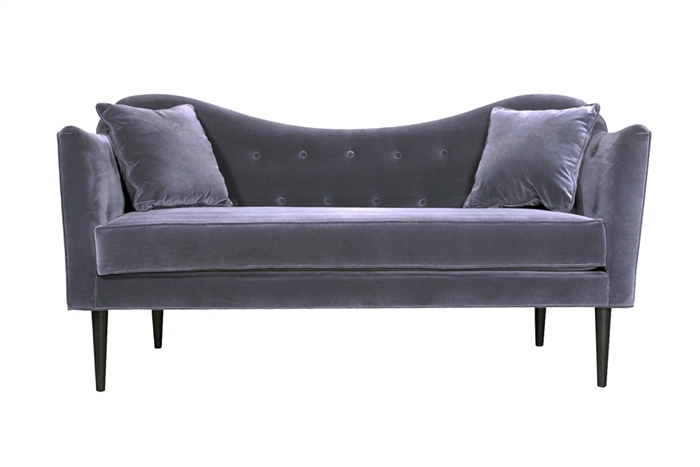 The idea of buying a sofa for $500 instead of $2,000 sure flips my lid ladies. And Madera Furniture is top notch and reclaimable and sustainable hardwoods is the name of their game. They recommission these woods into unique furniture using old world craftsmanship with modern touches. 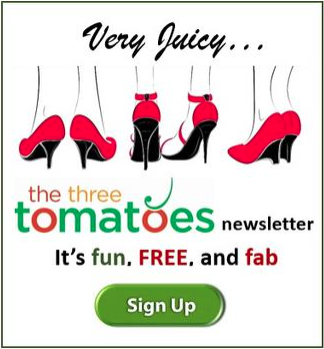 And now you can get some of their beautiful pieces’ tomatoes for a fraction of the cost. October 22nd is P-22 Day at Griffith Park and this big tough world-famous cat is worth celebrating. Why? Well, not only did he travel from the Santa Monica Mountains alone crossing two of the busiest freeways in America to his current home in Griffith Park, but P-22 has come to represent that “L.A. 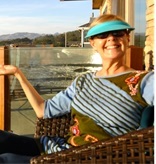 is willing to live with a dangerous predator in its midst.” says Beth Pratt-Bergstrom, the California Director of the National Wildlife Federation. “… that is something to celebrate! Because I can tell you, in any other area of the country, that cat would have been shot or removed immediately.” And that is why P-22 is so special, why LA is so special and why we need to party tomatoes. Griffith Park, the National Wildlife Federation and its partners hosts this party with an array of non-profits, government agencies, and individuals hosting booths showcasing the great work being done for Los Angeles wildlife. At the festival, learn how to create Certified Wildlife Habitats in your own backyard, school or business. John Griffith of the California Conservation Corps will lead his famous Bio Blitz Dance with crew members on the stage, and staff from the Natural History Museum will participate in recording wildlife sightings during the day. Ranger Rick and P-22 will both be making appearances, along with several other celebrities and distinguished guests. HI Great Article- love the free trees. Hope youall can come back to my shopinMalibu and do an article on malibu living after the crowds have gone, or Christmas in Malibu.